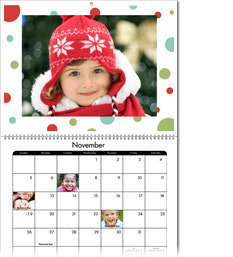 Snapfish has a great promo code out for photo calendars! You can use the code ALLCALENDARS to get (2) free calendars when you buy (1). All of the calendars must be the same size, but can have different pictures. The photo calendars start at $18.99 plus shipping.